In a nation so rich with creative thinking, we've picked six outstanding businesses doing something very different. But who are they? With tangible revenues to match their very real products, we've got six great product-based companies to choose from. 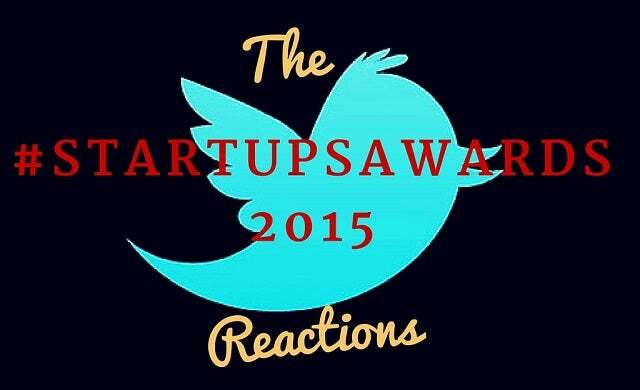 Who made our shortlist? 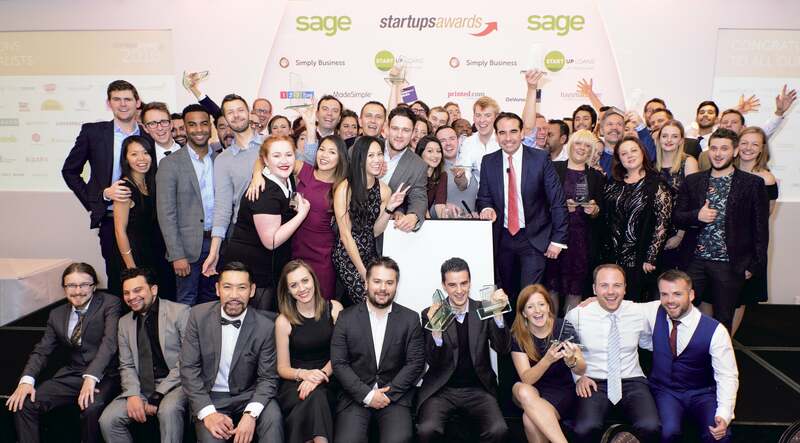 Our six contenders to be named the UK's top retail start-up have got customers flocking to them. 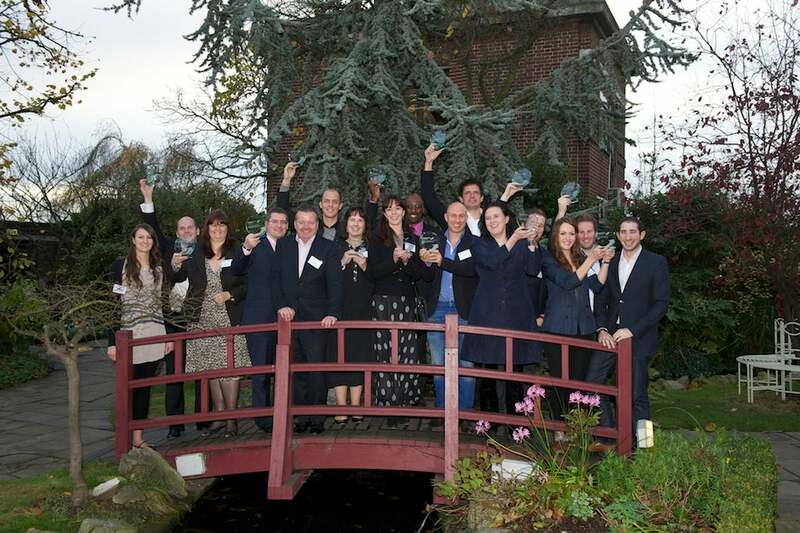 But which companies made our shortlist? 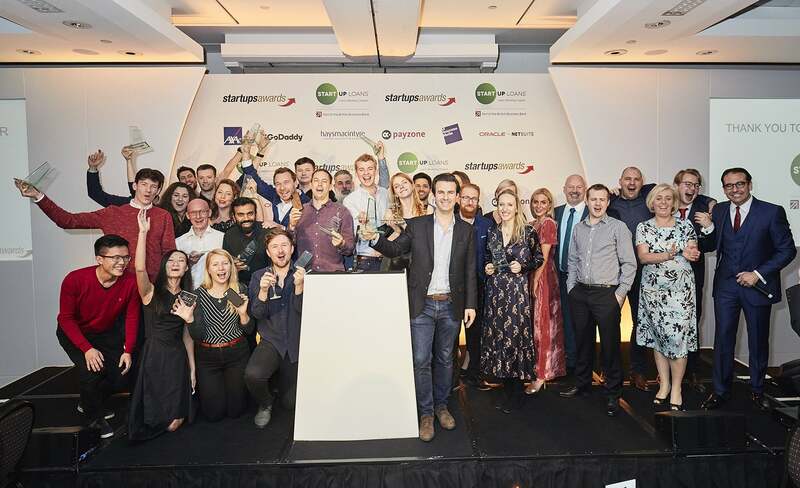 A hugely popular category for obvious reasons, but which companies made it through to compete for the title of the UK's best service-based start-up? 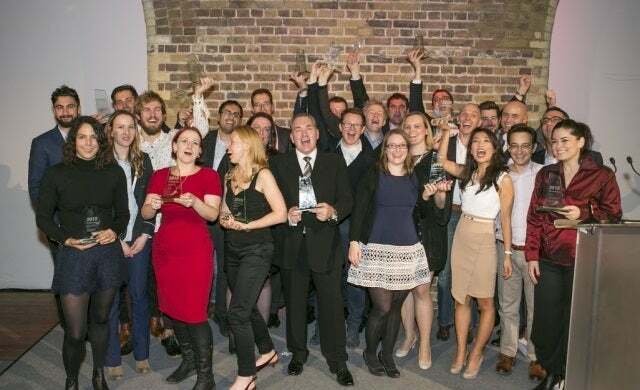 They may be feted in the burgeoning tech industry, but which companies made our shortlist to be crowned the top tech start-up of 2015? 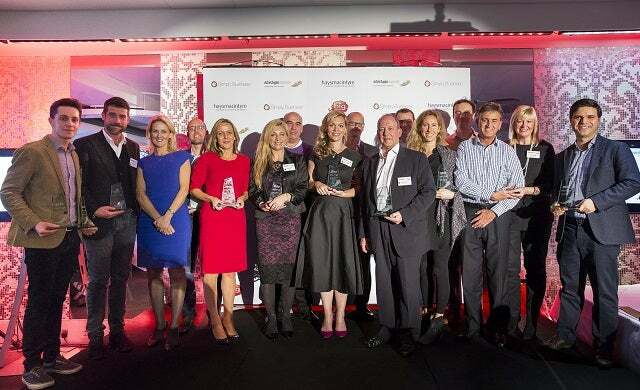 They've won the hearts and minds of angel and venture capital backers, but which companies are in the running to be recognised above all others by our Startups Awards judges?